NEW! 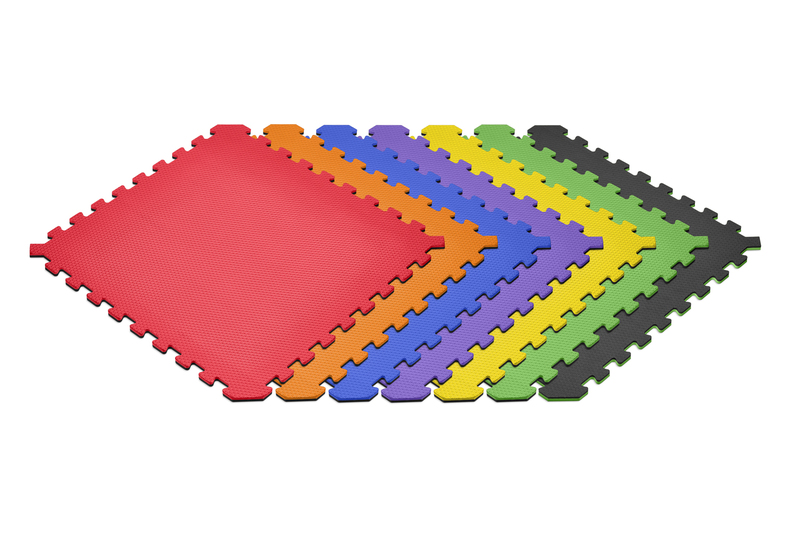 Norsk Truly Reversible Rainbow Foam Mats now come in a convenient six-pack. Each interlocking mat is .51-inches thick and measures 24-inches (L) by 24-inches (W) for a total coverage of 24-square feet. Made from the highest quality recycled materials, this design is an environmentally sustainable interlocking flooring solution. 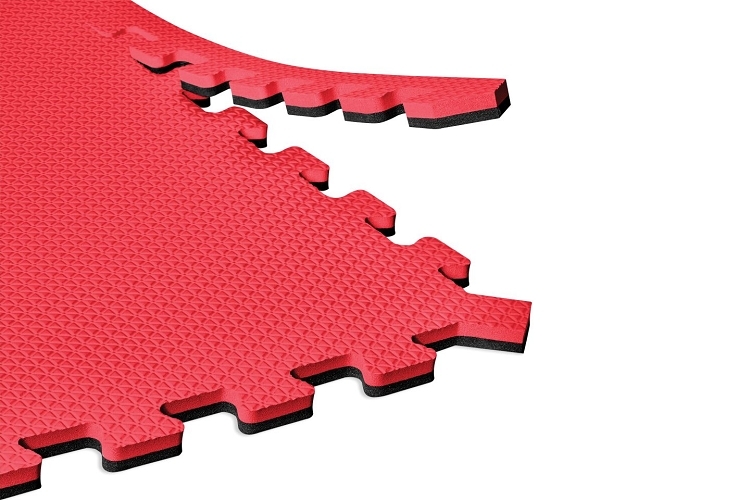 Our foam tiles are extremely durable and can be installed similar to other puzzle mats or foam floor tiles with a variety of applications. Norsk floor mats are flexible enough to be used in a variety of multi-purpose applications such as pre-schools and day care centers to basements and workshops. 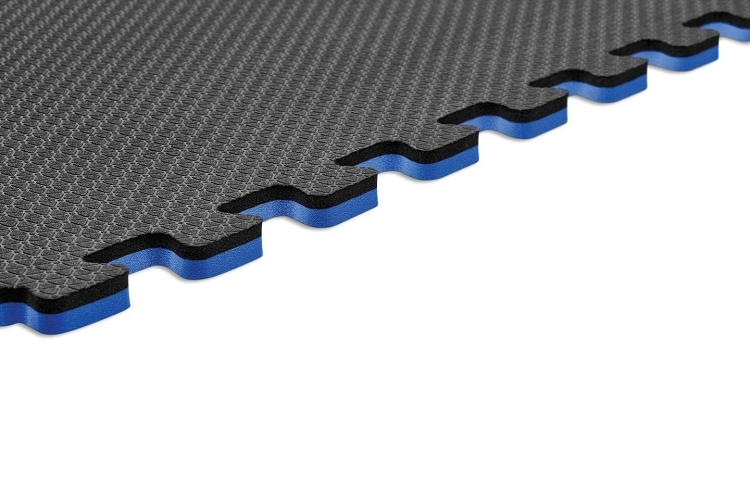 These mats are NOT COMPATIBLE with any other styles of Norsk Foam Mats. Rainbow pack includes 1 of each Red/Black, Blue/Black, Yellow/Black, Green/Black, Purple/Black and Orange/Black.